Through the month of July, Matt will be climbing all over the world and serving coffee to anyone who needs a boost. Find Matt in the wild - he'll be using his Somewear hotspot to share his location so check out his link here. Have him make you a coffee! Take a photo and share it online with #whereismattsegal to be entered into our photo contest. 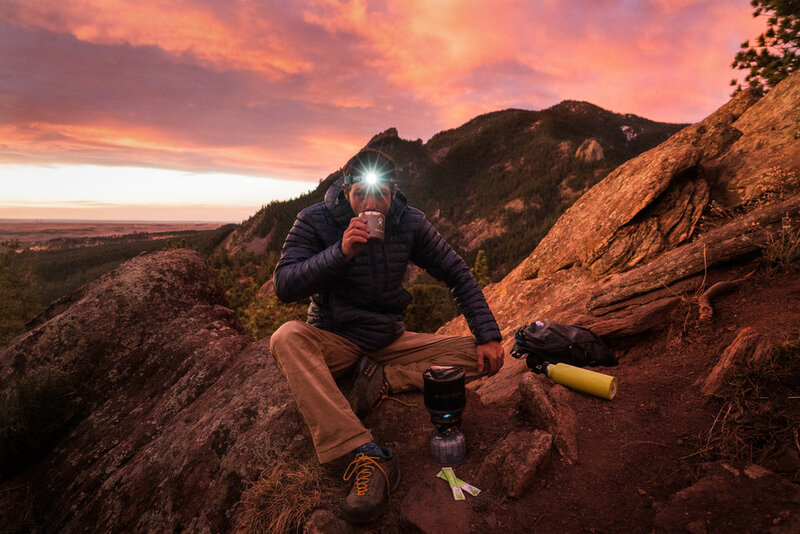 In August, we’ll search through all submissions and our favorites will win prizes from Alpine Start, Jetboil and Somewear.